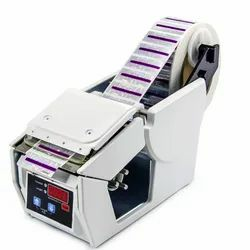 We are a leading Wholesale Trader of labelcombi-180 auto label dispenser, automatic label dispenser mas-1150d, label dispensing machine al-505 series, ld-1180d auto label dispenser with coding printer, electrical label dispenser al-505r series and al-080d electric label stripper dispensers from Noida, India. 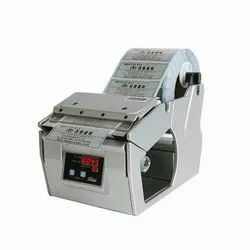 We are the leading organization in the industry, highly engaged in trading and supplying the best quality range of Label Dispensing Machine AL-505 SERIES. 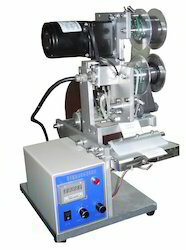 The provided machine finds its best applications for applying the labels on various types of bottles. 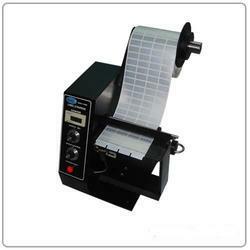 * LCD counter can show how many labels has been dispensed. 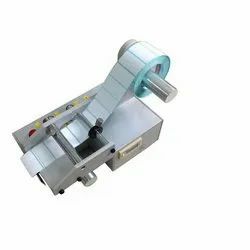 * Machine also could equipped with color ribbob printer according to clients, which is same as our LD-1180D self-adhesive Automatic label machine. 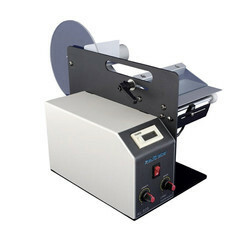 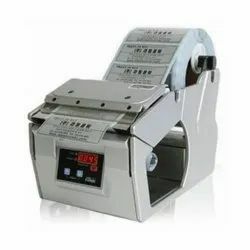 We offer our precious clients the premium quality range of Electrical Label Dispenser AL-505R SERIES. 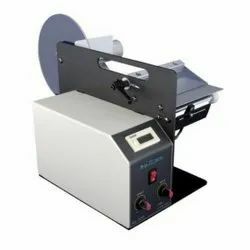 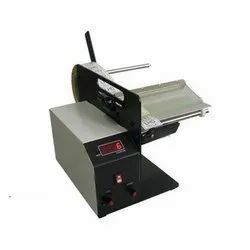 With the continuous support and sincere efforts put by our experienced professionals, we have been the best trader and supplier of a qualitative range of AL-505S Electric Label Dispenser.